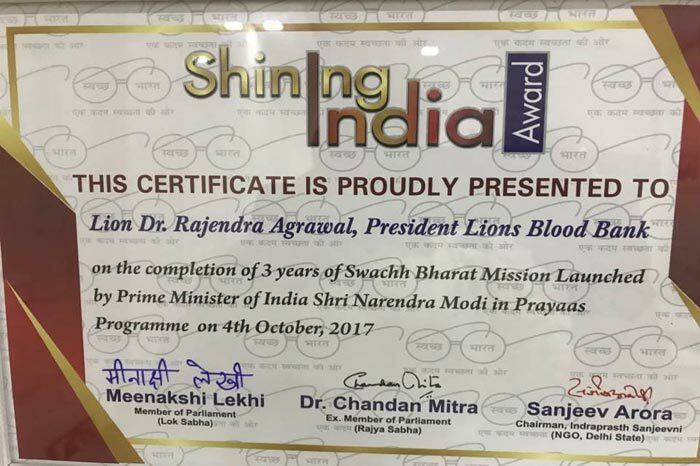 Receiving 'Shining India Award' from Smt. 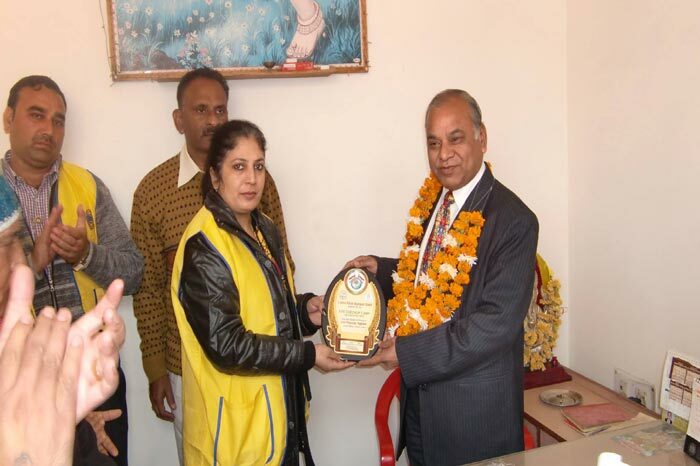 Pinky Anand, Solicitor General, India Govt. 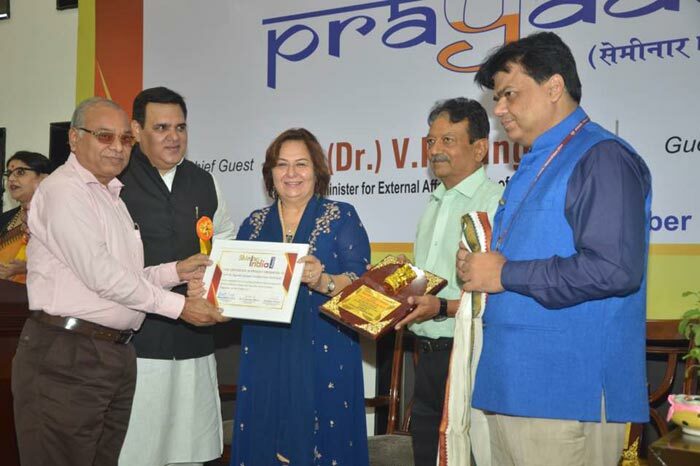 Being honoured by Vaish Panorama publication. 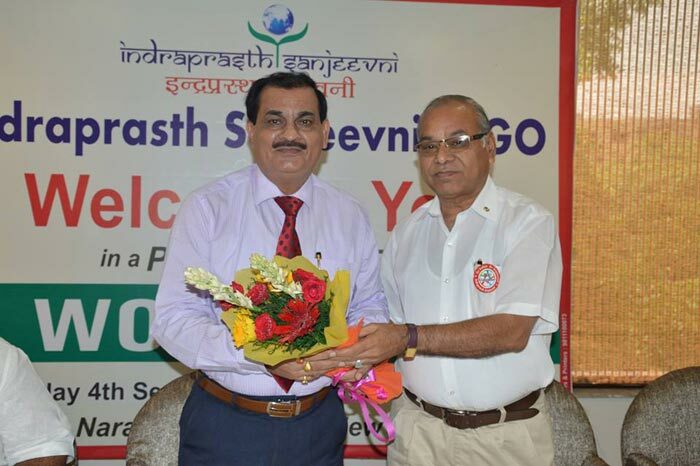 Welcoming Retired DG CRPF at a function. 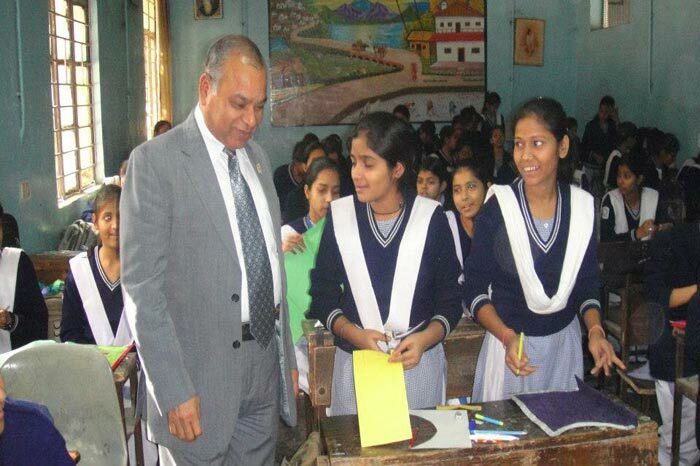 Visiting Craft workshop at a school. 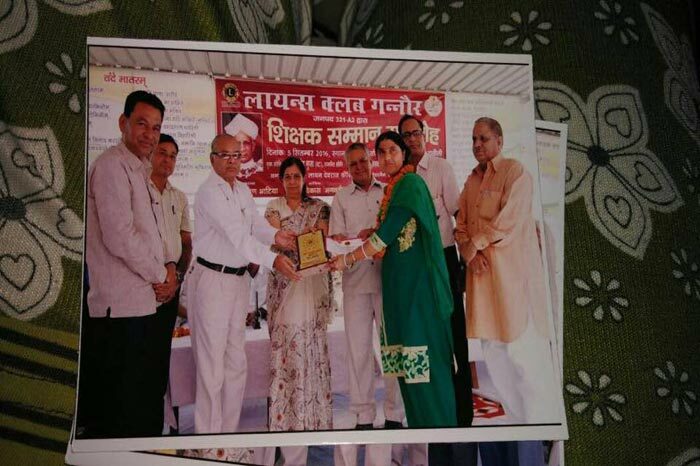 Honouring Teachers on Teacher's day. 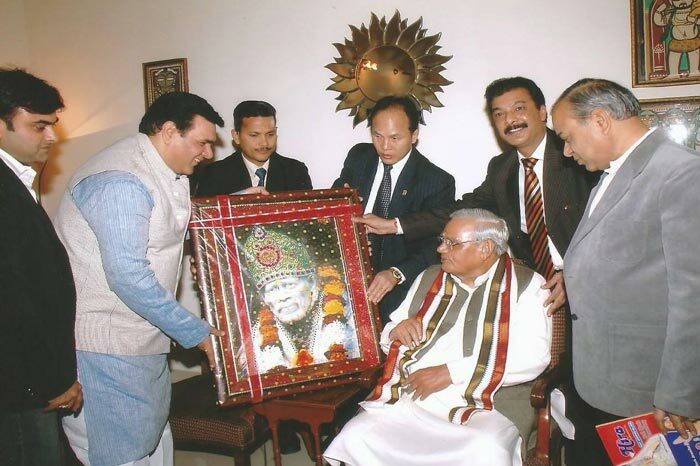 Wishing Happy Birthday Hon'ble Atal Behari Vajpayee Ji at his residence. 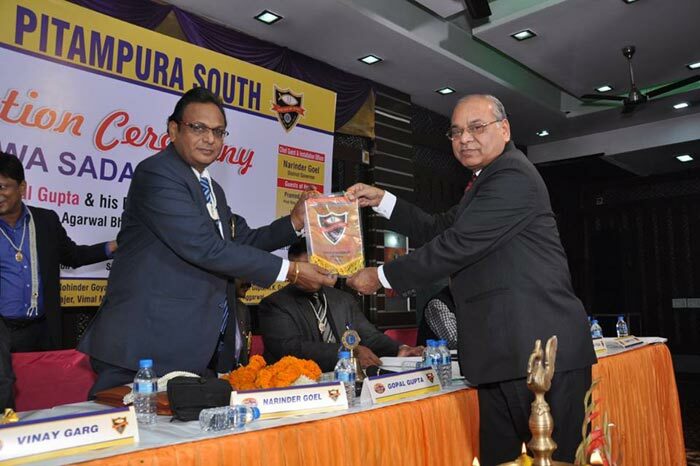 Receiving friendship flag from District Governor of Lions International. 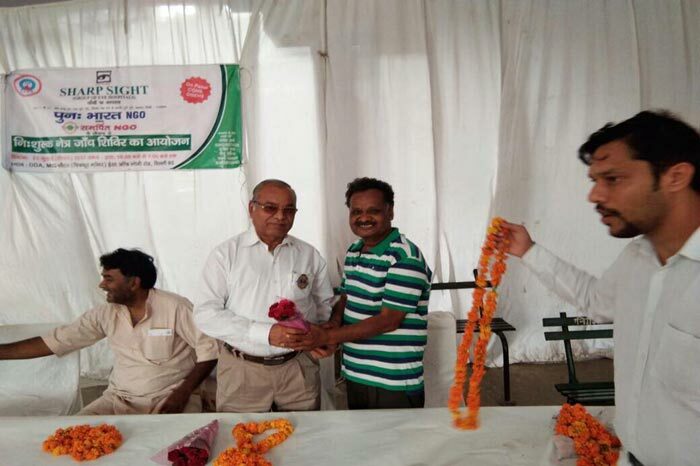 Being welcomed at a Health Camp as Chief Guest. 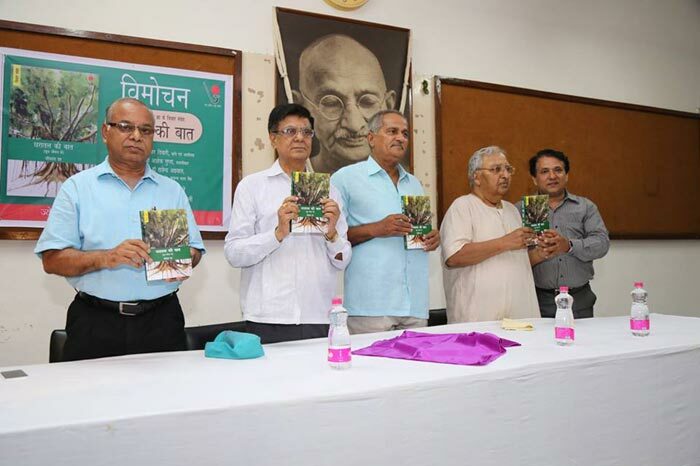 Book Release of 'Dharatal ki Baat'. 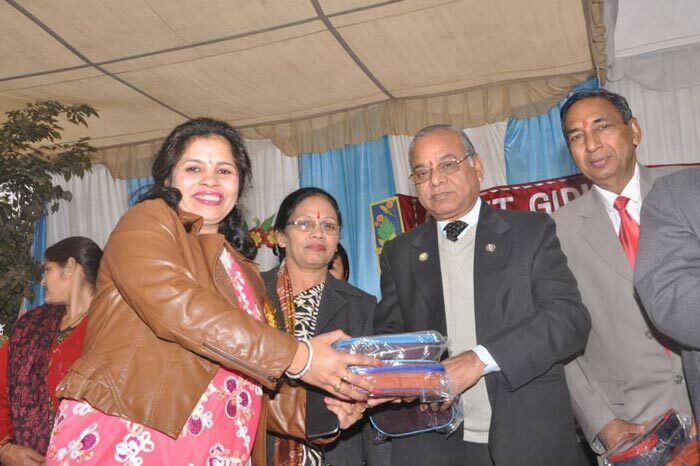 Honouring Teachers at a School in Gannaur. 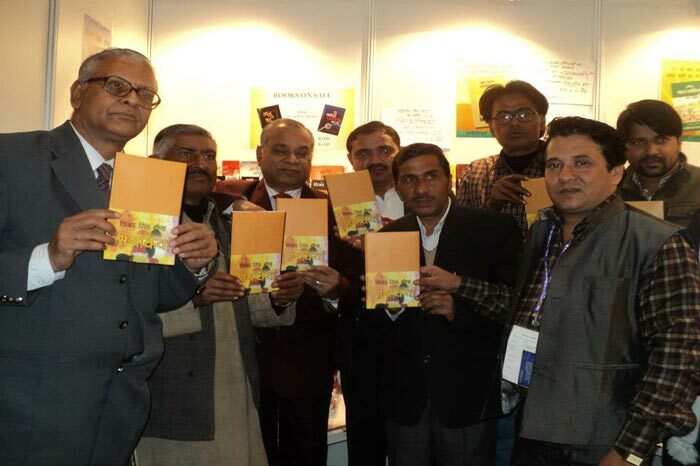 At Pragati Maidan Book Fair. 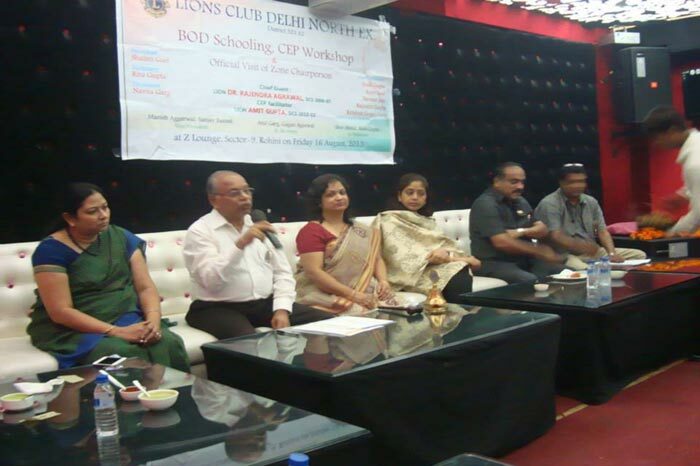 Conducting Schooling of one new Lions Club. 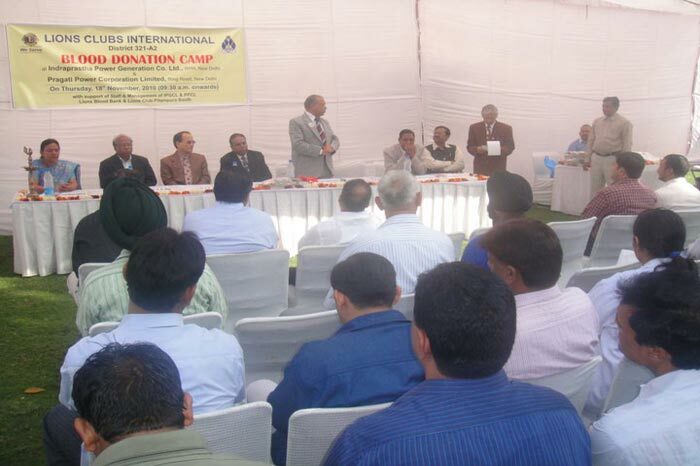 Participating in a Seminar on Pollution. 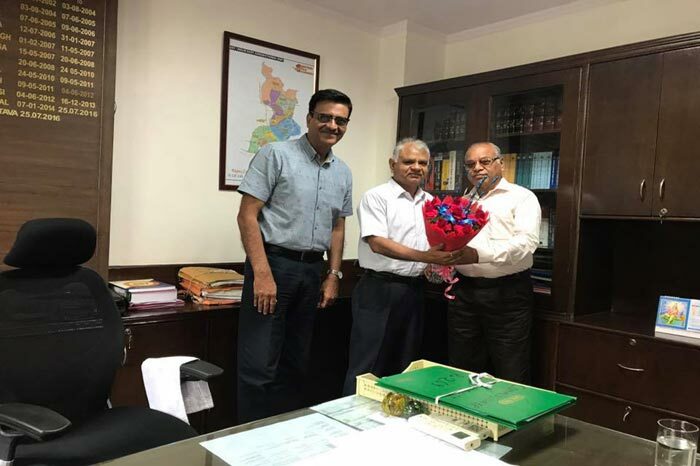 Meeting With GST Commissioner (Delhi). 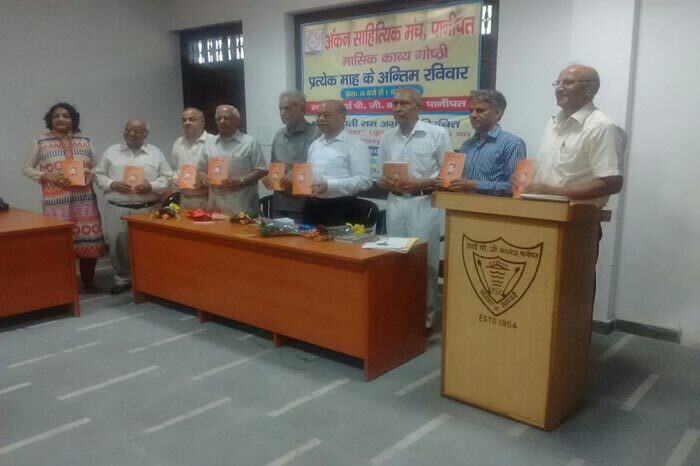 Release of One more Book 'MAA' of Poems. 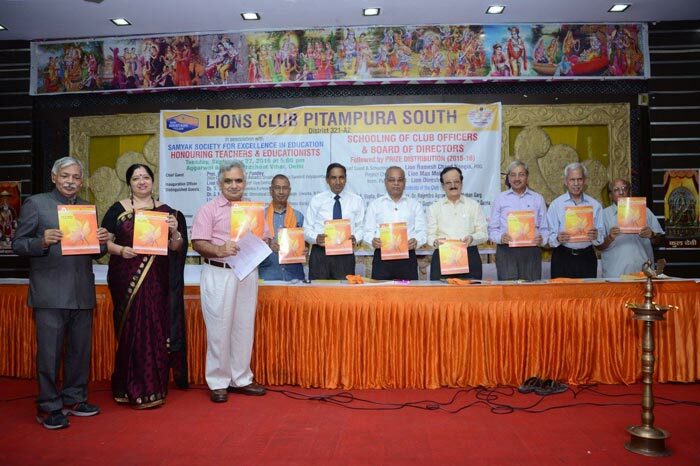 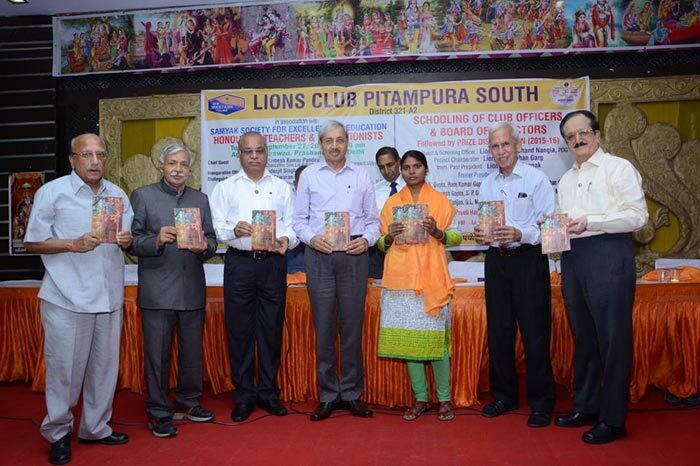 Another Book Release at Panipat. 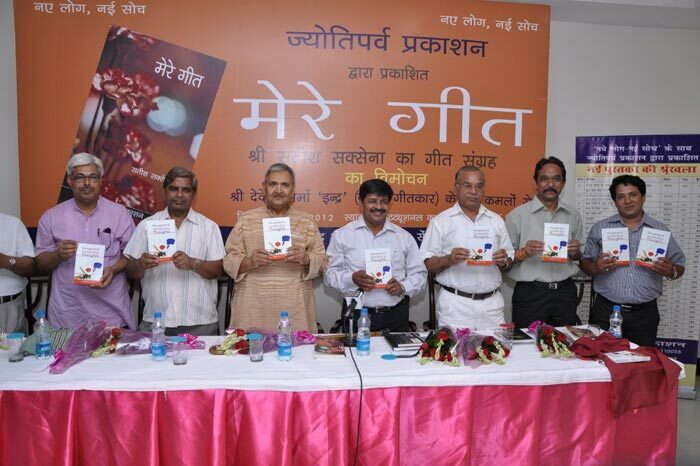 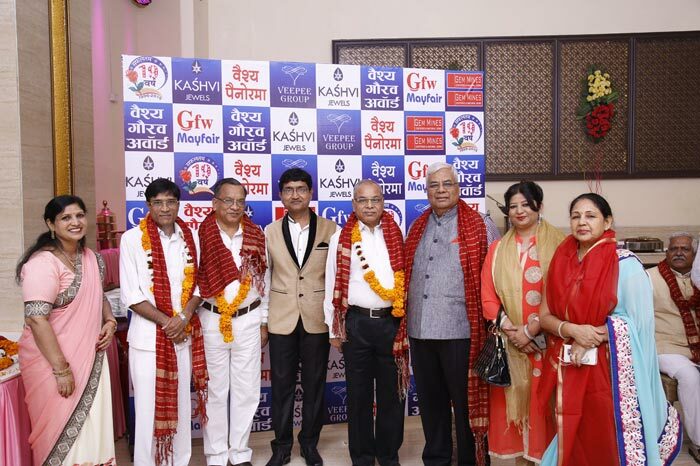 Book release ' Mere Geet '. 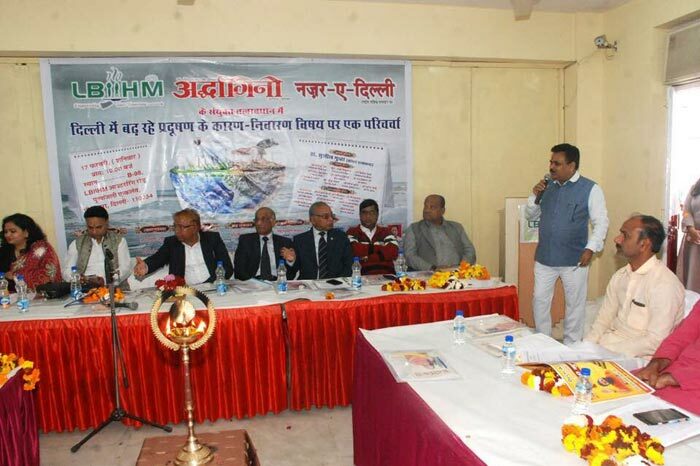 Speaking at Blood Donation Camp. 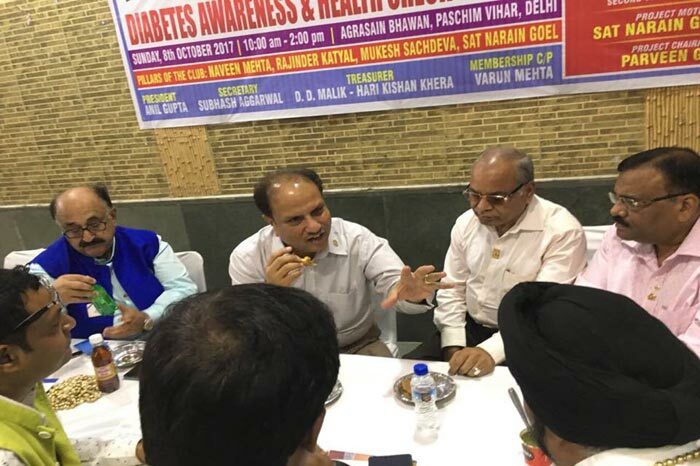 In discussions with Dr. Naresh Aggarwal President, Lions Internationalon Dibates Aweaness Drive in India. 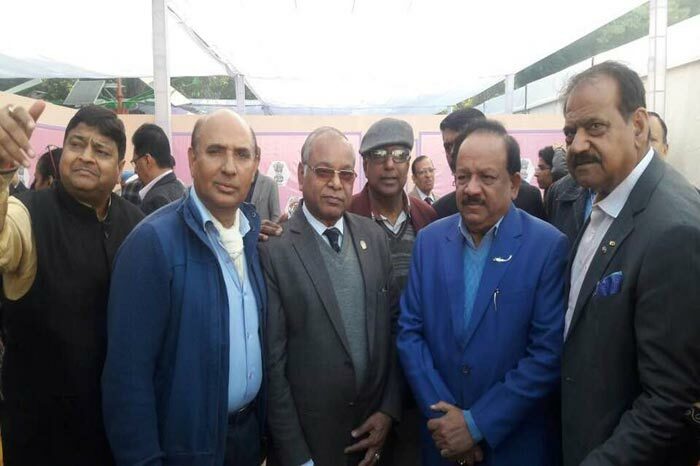 Meting Hon'ble Minister Dr. Harsh Vardhan ji. 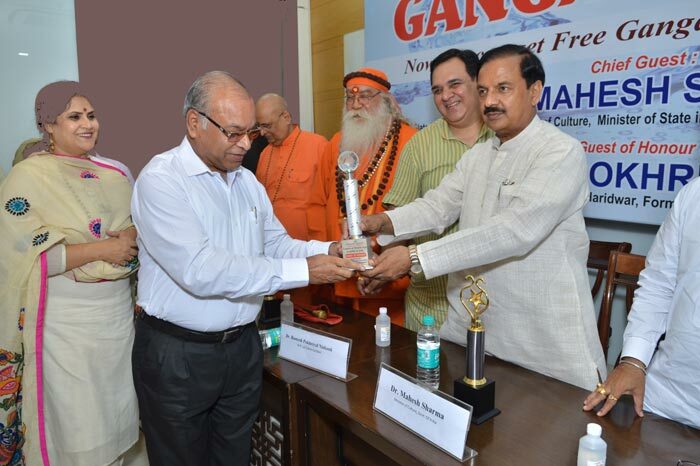 Receiving Menento from Hon'ble Minister Mahesh Sharma ji inappreciation for work on Free Distribution of Ganga jal in Delhi.